in the state of Ohio. Please register online even for mail-in events. Check what tournaments you have registered for by going to our Tournament Registration Lookup page. Results for the OAA Flint Round are up. This is our last indoor shoot for 2019. Time to outside! 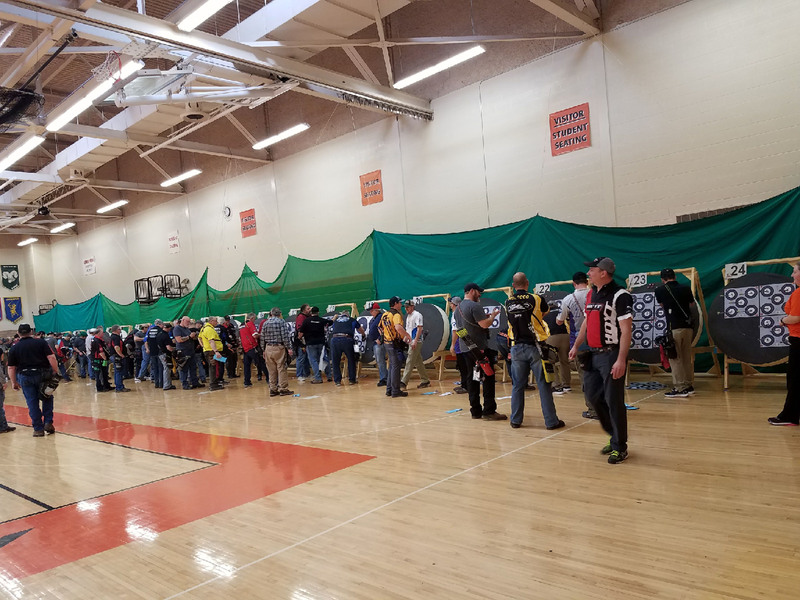 We had a total of 237 registered participants for our final indoor event of 2019. We appreciate the great support. 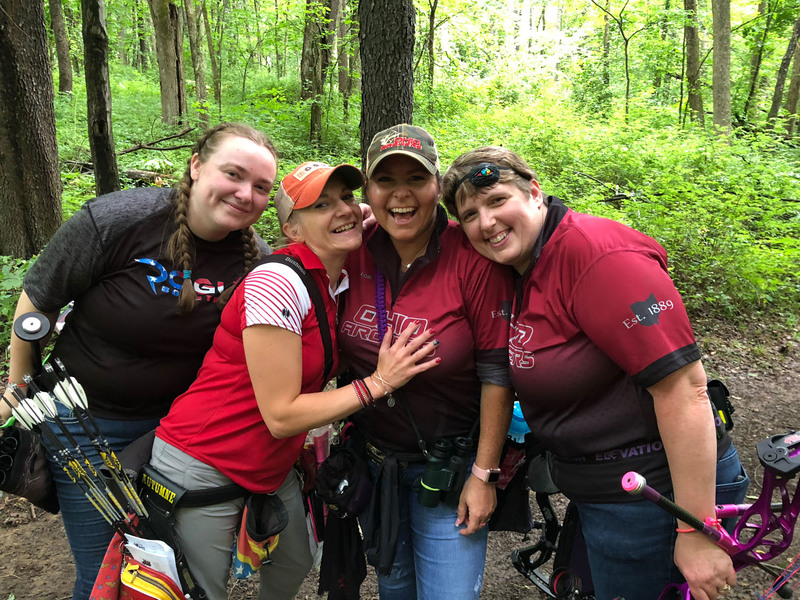 2019's Shooter of the Year points have started and our posted. 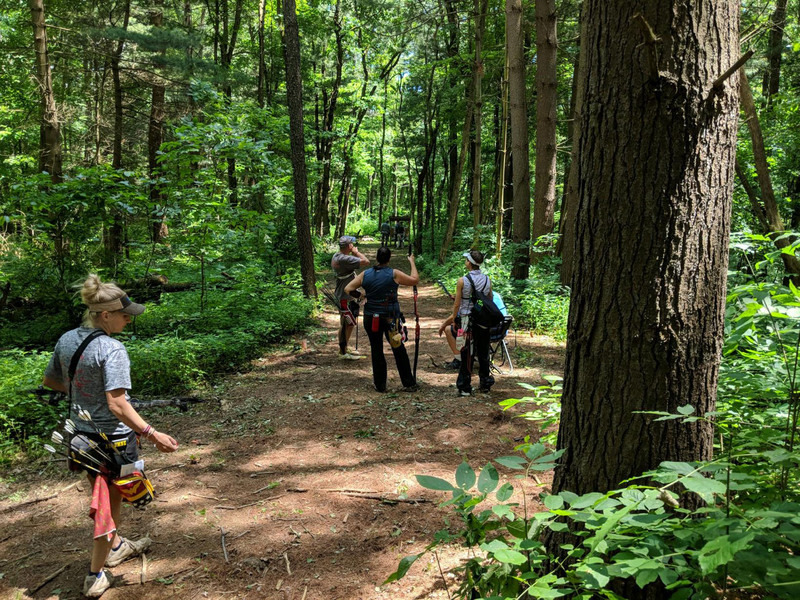 The next tournament for 2019 is our first outdoor event, the Marked 3D Trail Shoot. The Marked 3D is exactly the same as the Redding Shoot put on by the NFAA. 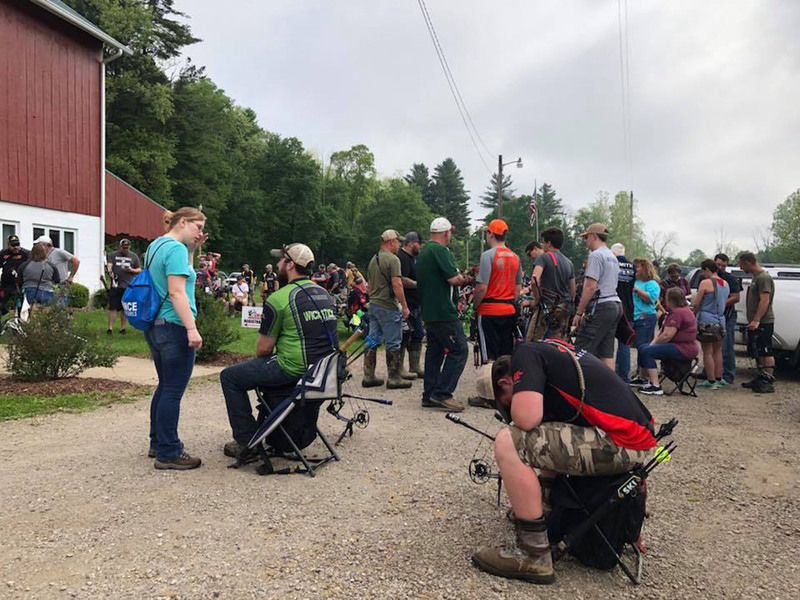 A great time outdoors at Ashland Bowmen. It is Sunday, May 26th (Memorial Day Weekend). This is just about the only shoot going on that weekend so we are expecting a great turnout so register as soon as possible. Space is somewhat limited. You can read all about it here. If you have any questions about this shoot use our contact form and we help you out. Photo galleries are up from the Indoor 300 Championship. Lots of photos of everybody having a great time at Ashland High School. 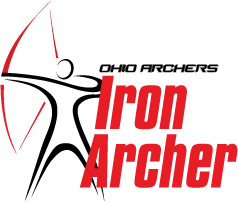 Each time an Ohio Archers member registers for an OAA event, your name is entered into the drawing for the Bow Giveaway at the end of the year. Enter all four events & get an extra entry. The drawing will be held at the 900 Round in August. 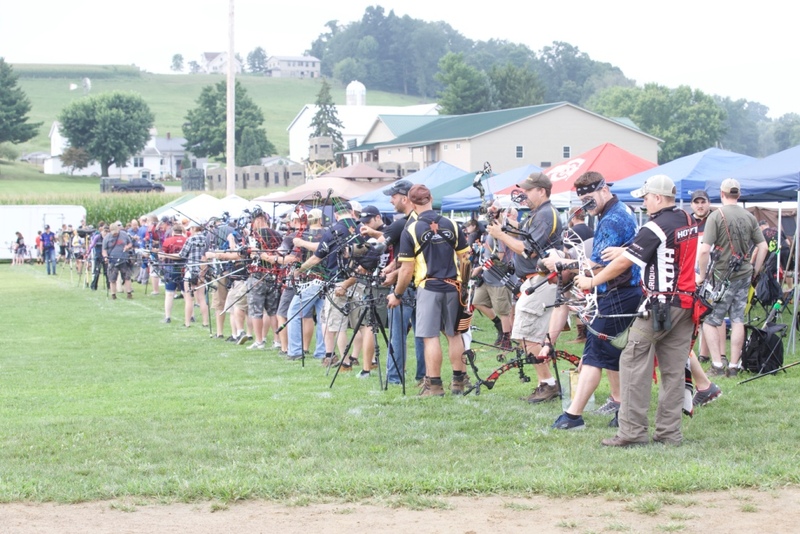 Ohio Archers rules to be eligible for Bow Giveaway: Must be an Ohio Archers member in good standing for entire year. 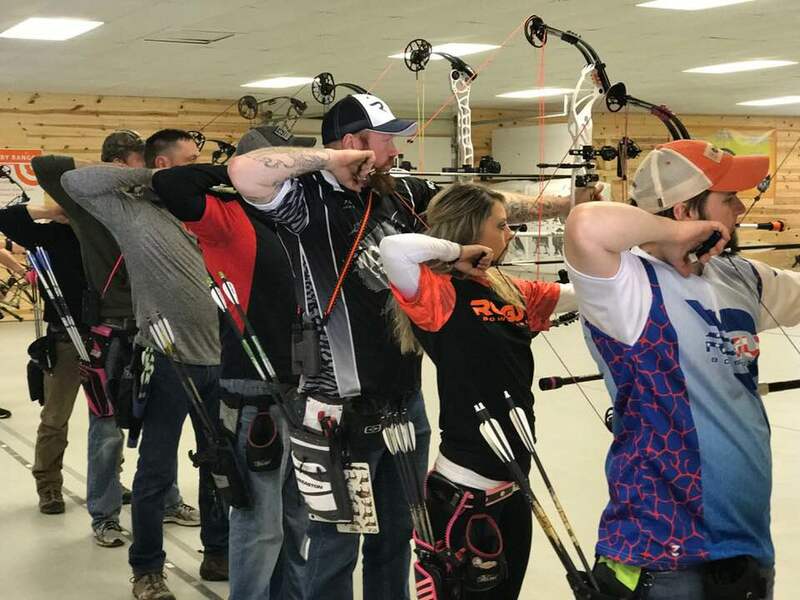 The four shoots that give you an entry into the Bow Giveaway are Indoor 300, Marked 3D, Field Championship & 900 Round. The Flint Round Mail-in is not a valid entry. Winner does not need to be present. Have you ever considered having your club/shop become affilated with OAA. There is lots of benefits to it. Take a second and click this link to read what it takes to become an affiliated club and the benefits for you shop or club. 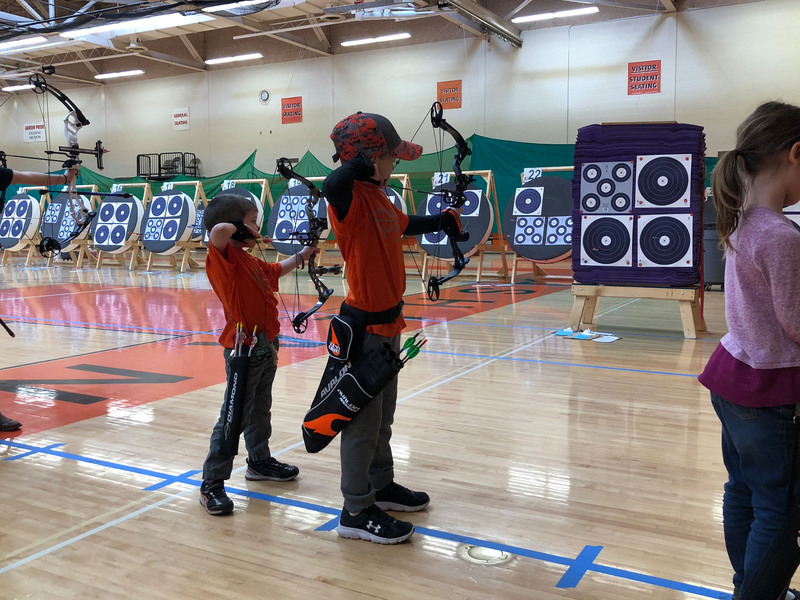 Have you ever considered sponsoring an OAA tournament? There are several ways you can sponsor one of our four statewide events. 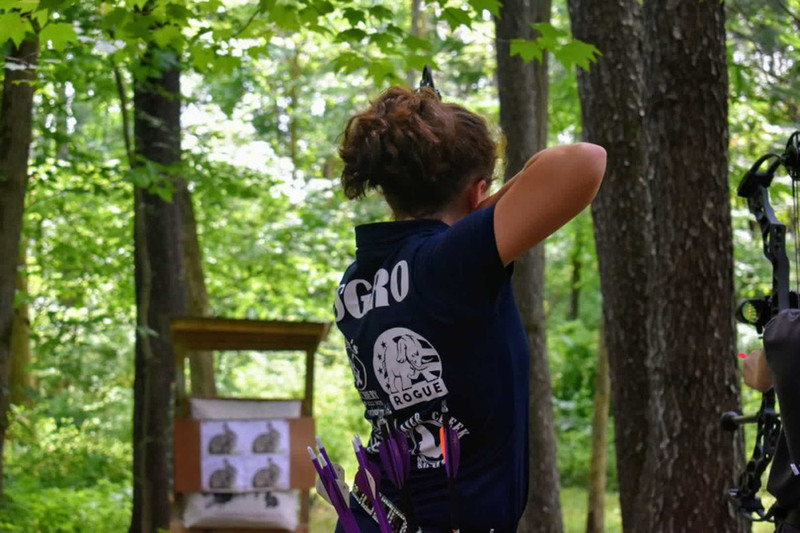 This link has all the information on individual event and archery season sponsorships. 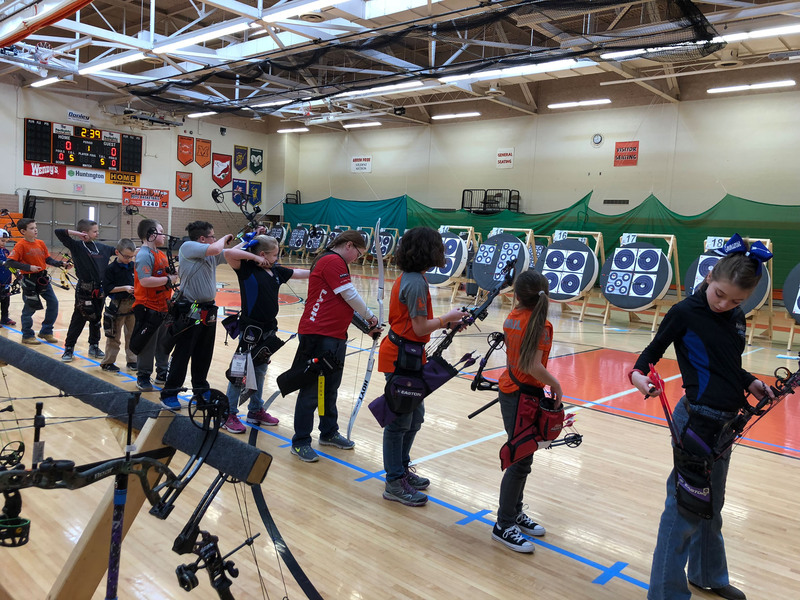 With our tournament attendance growing by over 32% every year, this is a great way to reach serious archers and to help an organization that has been promoting archery in Ohio since 1889. Visit our Membership section for ONLINE Membership Registration Information! This includes new memberships as well as membership renewals can now register and pay their dues online! The winners will have their NFAA membership paided by the OAA for 2019.